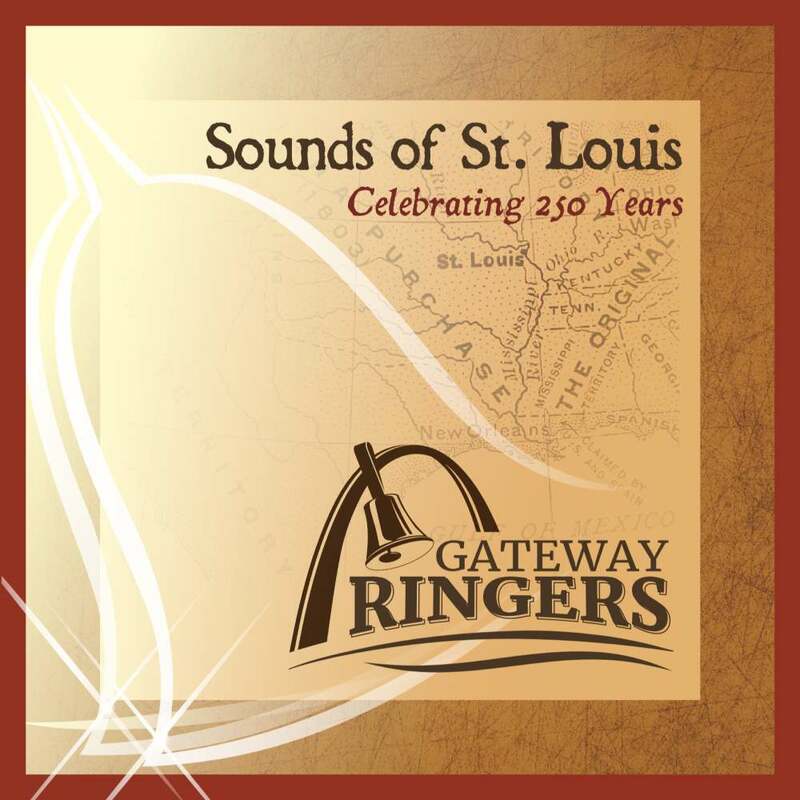 The Gateway Ringers is an auditioned community choir, comprised of handbell ringers from the St. Louis metropolitan area. Our mission is to inspire excellence in musicianship and heighten awareness of handbell music. The group was formed in the fall of 1995. 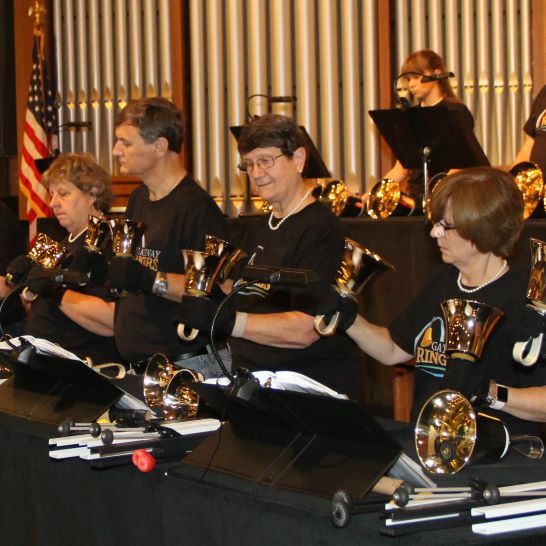 The Gateway Ringers are members of the Handbell Musicians of America (formerly AGEHR) at the Area VIII and national levels. 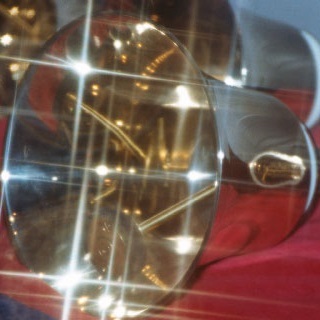 Gateway performs using five octaves of Malmark handbells & six octaves of Malmark Choirchimes®. The group is currently under the direction of Chuck Peery. The Kirkwood Baptist Church graciously provides rehearsal space. The group is organized as a not-for-profit organization, and auditions are held every two years.